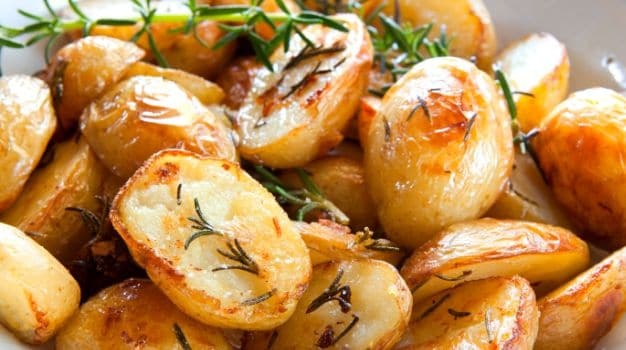 Potatoes tend to be well-liked by kids and can be a good source of potassium and dietary fiber for children aged one-three years, a study has found. It showed potatoes provide eight percent of the recommended daily value of fiber — important for growth, development and overall health of children. “It’s important that consumption of all vegetables, particularly those that are good sources of potassium and dietary fiber, be encouraged in children,” said Theresa A. Nicklas from Baylor College of Medicine in the US. “Dietary habits established during childhood often transition to adulthood, so it is hugely important to encourage children to enjoy vegetables as part of the diet in order to reap the nutrition and health benefits provided by vegetables into adulthood,” Nicklas added in the paper published in the journal Advances in Nutrition. The research demonstrated that children aged 1-3 years consumed just 67 percent of the dietary reference intakes (DRI) for potassium and 55 percent of the DRI for fiber. In a study of elementary school students that demonstrated students are not consuming the majority of vegetables offered to them in school lunches. However, plate waste for white potatoes was the lowest among any type of vegetables; thus, including potatoes in school meals is one important way to help ensure children receive those key nutrients of concern.